Many Boston parking lot areas in the Boston areas have very limited spaces and snow storage areas are at a premium. 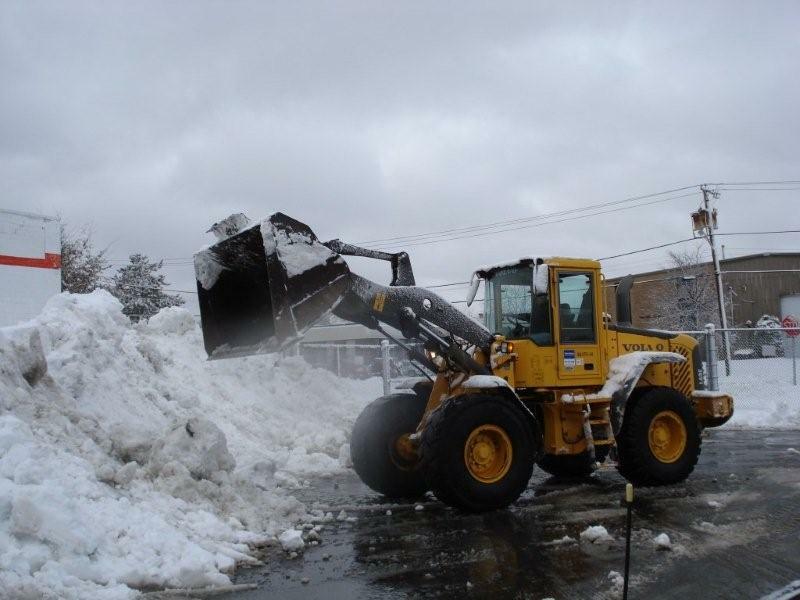 Boston commercial snow removal properties almost all have limited areas for snow storage and winter snow stockpiling areas. We have the resources and nearby locations to legally dispose of your accumulated snow piles as conditions warrant. Multitude of dump trucks for hauling snow from your property. We provide loader work to open and clear parking lot and sidewalk areas with a variety of equipment on hand. From our smaller sidewalk clearing equipment and loader mounted sidewalk snow blowers, to our largest 5 yard loaders, we have all the equipment needed for the worst of Boston winter storms. 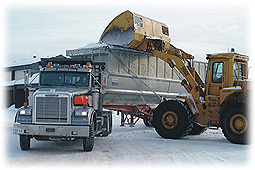 We can typically provide snow hauling services 24 – 48 hours after a storm ends. We offer overnight and weekend snow removal services in and around the Boston area. Please call or email us for rates and availability.